One of the most common injuries to the foot or lower extremity is the sprain. Of the number of sprains occurring annually, the ankle sprain is the one most often seen in emergency rooms across the country. Roughly 25,000-30,000 people experience a sprained ankle every day, from children to adults. Both athletes and non-athletes are prone to the injury because it can be caused from walking, tripping or falling. 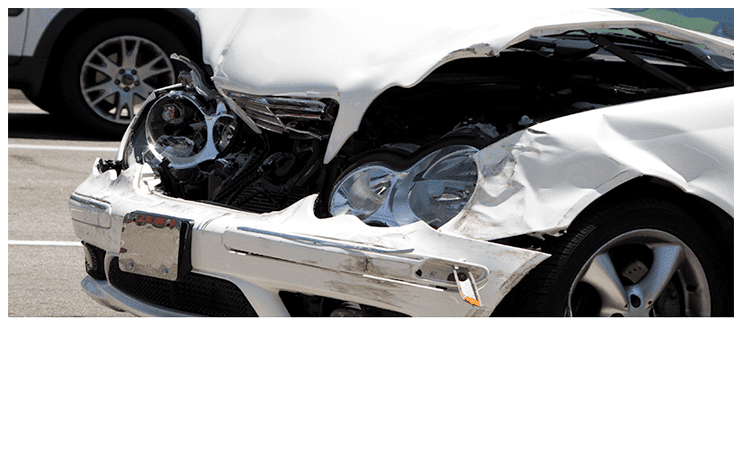 It may occur in an auto accident, work place injury or sporting activity. The ankle is a complicated part of the body, made up of ligaments, tendons and ankle bones that all combine for complicated motion. The ligaments surround the joint and keep everything in place so that the ankle can be twisted, moved and rotated. Under normal conditions, ligaments can stretch and bend as the ankle is moved, but if they are forced to stretch beyond the normal range, an ankle strain or sprain occurs. There are three different types of ankle sprains, categorized by the amount of force. Grade 1-3 ankle sprains range from mild to severe. Grade 1 – Mild type of ankle sprain that occurs when there is a slight stretch of the ligaments, resulting in pain and minimal damage to the fibers. Grade 2 – A moderate type of sprain that results from a partial ligament tear. Laxity or looseness of the ligament in the ankle joint may occur. 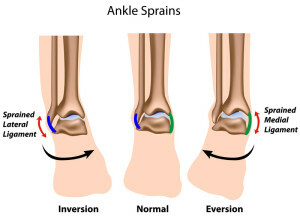 Grade 3 – The most severe ankle sprain is the grade 3 sprain. Usually a complete tear of the ligament occurs with this type of sprain and causes severe pain and discomfort. A grade 1 ankle sprain may result in mild discomfort, tenderness and some swelling along the injury site. A person with this type of injury may still be able to bear weight with some degree of pain; however, full range of motion exercises may be quite painful. A grade 2 ankle sprain causes decreased range of motion and moderate pain and swelling. The ankle may appear to be red and inflamed along the site of the sprain. Treatment is normally required for a moderate sprain, including immobilization with a splint and physical therapy to improve range of motion. A workers compensation doctor is typically very effective at helping patients recover. 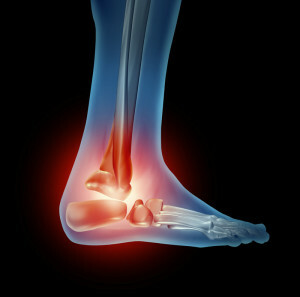 A grade 3 ankle sprain is the most painful and severe of the injuries. There is substantial swelling and limited range of motion with this type of injury. The impairment is severe as there is commonly a complete tear or rupture of the ligament. 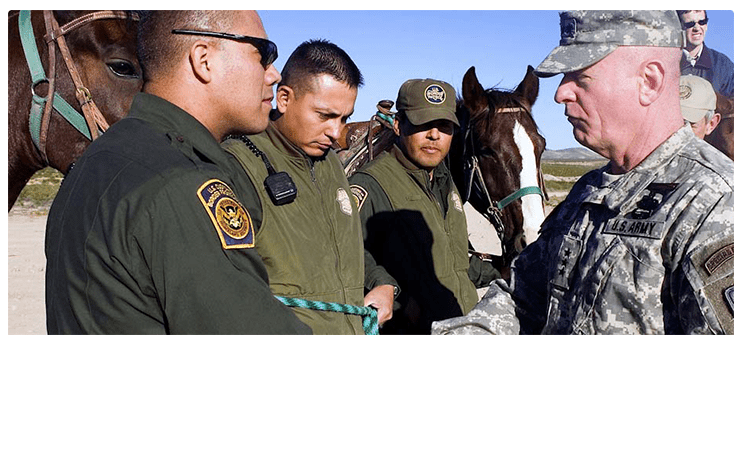 Treatment is required, and in the most severe cases, a surgical procedure may be needed.